Who do you call when things are coming out of your dreams and trying to kill you? Or when your daughter is cursing in Latin and walking like a spider? Doctor Strange, of course. He's the only person standing between us and the forces of darkness, but has he been paying his tab? 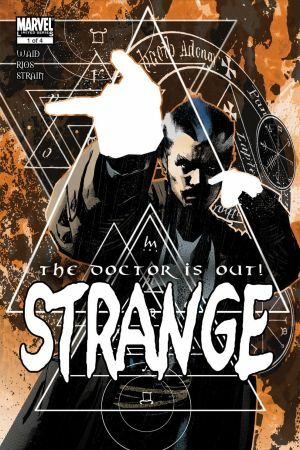 Writer Brian K. Vaughan and artist Marcos Martin send Doctor Stephen Strange on the most important paranormal investigation of his career. He's out to solve an unlikely attempted murder - his own! 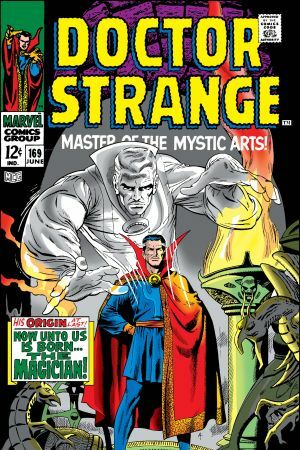 Widely regarded as one of Strange's greatest stories, if you are new to Doctor Strange or haven't yet read this story - Start Here! 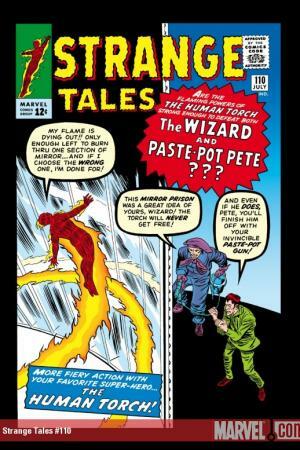 Stan Lee and Steve Ditko introduce the Sorcerer Supreme! In his first appearance, the Doctor aids a man plagued by a recurring nightmare- by entering the dream itself! Also your first entry into the Sanctum Sanctorum, mystical HQ of Doc Strange. 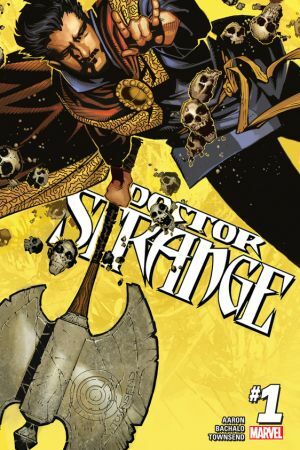 Leaping off the pages of Strange Tales, Doctor Strange enters new dimensions in his first ongoing series. Writer Roy Thomas delivers this definitive origin issue, beginning with Stephen’s pride-fueled fall as a neurosurgeon, to his rise as Sorcerer Supreme. Part Indiana Jones, part Lord of the Rings, and all magic! 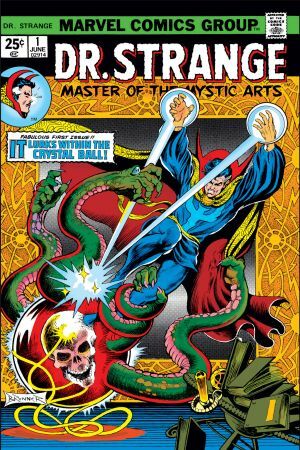 Read a window-crashing, high-flying, globe-traveling, ghost-battling adventure from the earliest days of Doctor Strange's training in the mystic arts! 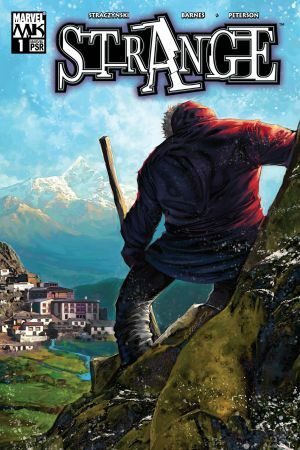 J. Michael Straczynski and Brandon Peterson present an updated origin of the mystical hero! 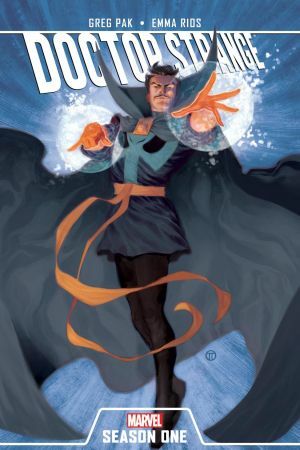 Brash young surgeon Dr. Stephen Strange is on a collision course with destiny - a journey that will force him to search the deepest corners of his own heart...and the outer reaches of the cosmos, culminating in him becoming the Sorceror Supreme! This Illuminati of Doctor Strange alongside Iron Man, Mr. 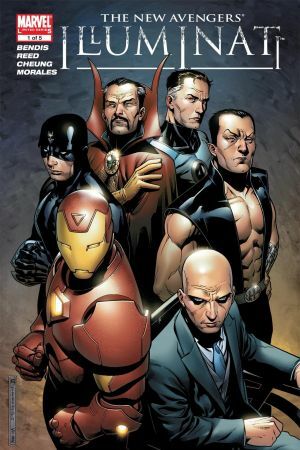 Fantastic, Namor and Black Bolt were the people responsible for several world-shattering events, including the banishing of Hulk to another world, leading to the events of Planet Hulk and the Hulk's return for revenge in World War Hulk. 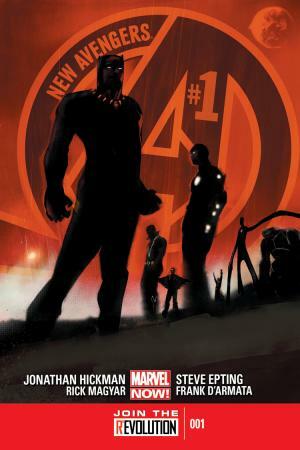 The Marvel Civil War is over and Luke Cage leads an outlaw team of Avengers! 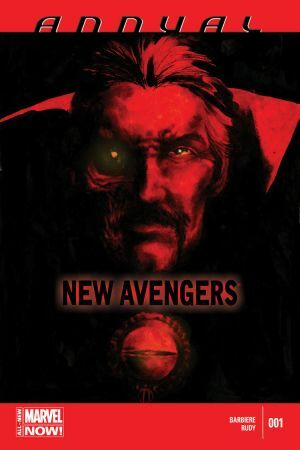 Hunted by Iron Man's team of Mighty Avengers, Doctor Strange joins Cage's New Avengers to save the Marvel Universe their way, free of super hero registration. No longer Sorcerer Supreme of the Marvel Universe, Stephen Strange must discover a new path to fulfillment and enlightenment. Even though he's been stripped of his title, Strange is still a hero. And if he is going to survive his new journey, he'll need some assistance--in the form of a brand-new student! The Illuminati are back and Doctor Strange once again answers the call. These heroes have made tough decisions in the past they could scarcely live with, but what happens when they must decide to destroy other worlds in order to preserve their own? Doctor Strange is the Master of the Mystic Arts. 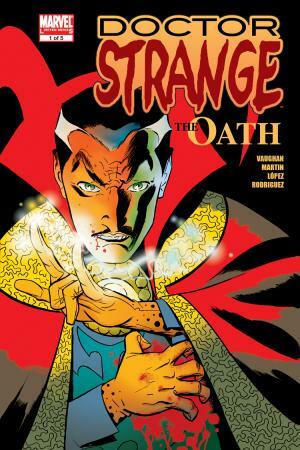 But has Stephen Strange finally sold his soul in order to save a young girl possessed by a powerful demon? After using blood magic, a forbidden and soul-scarring spell, Strange is able to subdue the demon. Unfortunately, the only way to remove the demon and save the girl is for Strange to become the new host for this demon. 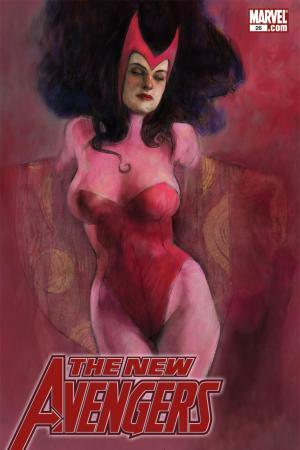 Featuring psychedelic art and dizzying plot twists, this critically acclaimed series brings the characteristic Strange only the Master of Mystic Arts can provide. 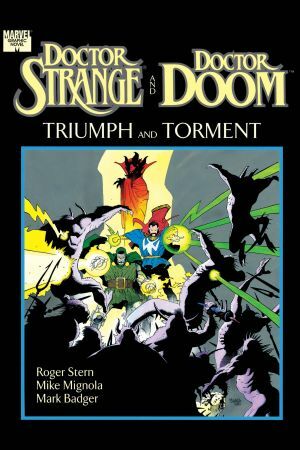 Strange and his disciple Clea must defend the Sanctorum from Silver Dagger, a wizard hell-bent on destroying the Sorcerer Supreme!